Head to Baxter Volkswagen Omaha to get a glimpse at your ideal family-friendly SUV: the 2018 Volkswagen Atlas. 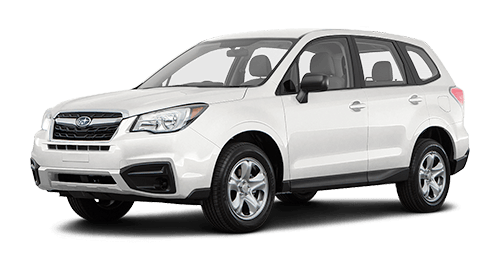 The new Atlas is everything you could imagine plus more, as it features a spacious cabin and outstanding comfort features. Designed in part for the adventure-seeker in us all, the VW Atlas is not only perfect for weekend adventures with your family, it’s also great for when you want to experience the open road on your own. 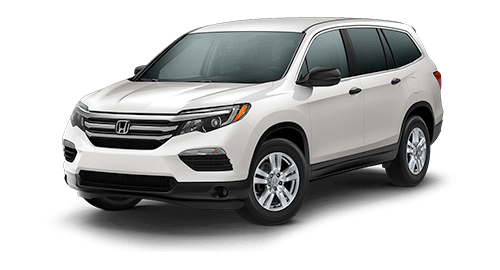 Compare the 2018 Volkswagen Atlas to competitors like the 2018 Subaru Forester, 2018 Honda Pilot and the 2018 Toyota Highlander, then stop by our Volkswagen dealership near Lincoln, NE, to experience this new VW SUV firsthand. Breathe new life into your drives around Greater Lincoln with the 2018 Volkswagen Atlas. The new Atlas SUV is engineered to impress with a standard 2.0-liter Turbo engine that produces 235 horsepower. Or for those who crave more power, the 3.6-liter V6 engine that generates up to 276 horsepower is available if you upgrade Atlas models. Crafted with precision and care from the drawing board to the factory line, the new Volkswagen Atlas comes with an impressive amount of space. 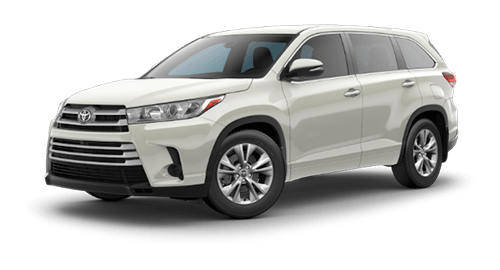 Never hesitate to bring along extra friends and family with up to 153.7 cubic feet of passenger volume available, and you’ll be able to fit all your groceries, gear and supplies with up to 96.8 cubic feet of cargo space -- far greater than what the Honda Pilot, Toyota Highlander and Subaru Forester have to offer. Plus, with seating for up to seven and class-leading 3rd-row legroom, the 2018 Atlas is ready to deliver family-filled fun at every turn. 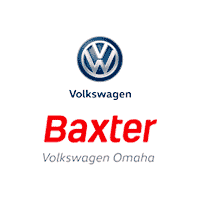 See how the 2018 Volkswagen Atlas sets itself apart from competitors like the 2018 Subaru Forester, 2018 Honda Pilot and the 2018 Toyota Highlander when you visit Baxter Volkswagen Omaha. 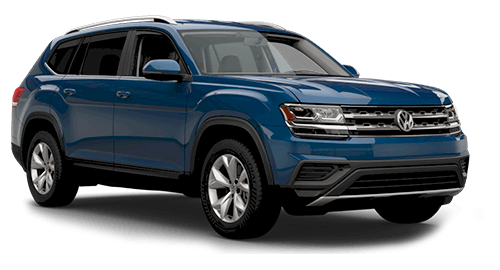 You can test-drive the new Atlas SUV and explore your Volkswagen financing options, too!